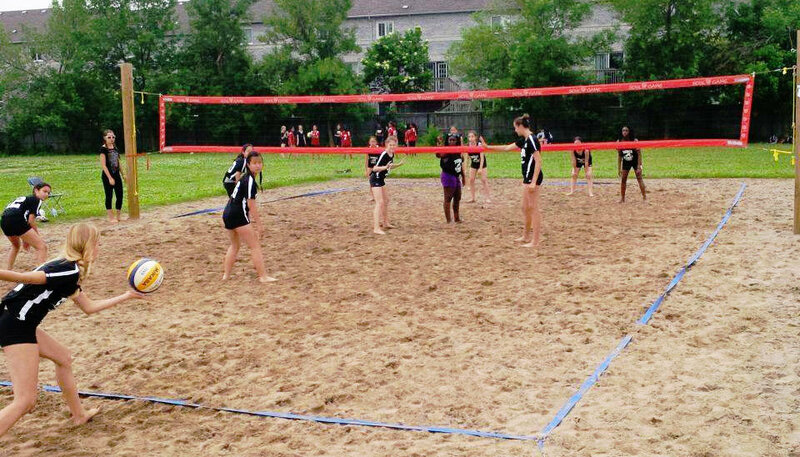 Beach Volleyball is around the corner which means one of Canada’s most successful beach programs is ready to begin. The Elite Beach Program started in 2003 and since then has won numerous Provincial and National Championships! In fact, at the Canadian 2019 National Beach Volleyball Champions, more Pakmen athletes stood on the podium than athletes from all other clubs in Canada – combined! Think about that for a minute. We are proud to have Olympic coach Lennard Krapp who has been our Beach mentor coach for the last 5 years back again this summer. He is one of the top coaches in the world as he is the coach for Brandie Wilkerson and Heather Bansley who currently rank #1 in the world! Our beach program is currently open for pre registration for all athletes who qualify. There will be open tryouts for all remaining spots in late May. For more information about the Pakmen Elite Beach Volleyball training program, please visit our Elite Beach Volleyball page.